Introducing several major innovations, SOL REPUBLIC Tracks and Tracks HD are the first fully interchangeable/modular headphones to feature incredible sound, style and durability. Designed for customization, Tracks & Tracks HD offer swappable “Sound Track” headbands and detachable cables with full mic/remote control, so you can easily change your headphone colors and styles. Tracks are available in black, white or red and Tracks HD are available in black, grey or white. Additional product colors, designs and finishes will be available later this year. See how durable the headband is? SOL REPUBLIC introduces headphones built to withstand flying Corks, cakes and a 30- foot stage dive. SOL REPUBLIC and DJ, producer Steve Aoki team up to create a headphone that’s as crazy and fun as Aoki himself. Committed to changing the world one listener at a time, SOL REPUBLIC today announced the launch of its SOL REPUBLIC x Steve Aoki Tracks HD headphones, the world’s first headphones produced in collaboration with Steve Aoki, globally renowned Electronic Dance Music (EDM) artist, DJ, record producer and founder of Dim Mak Records. 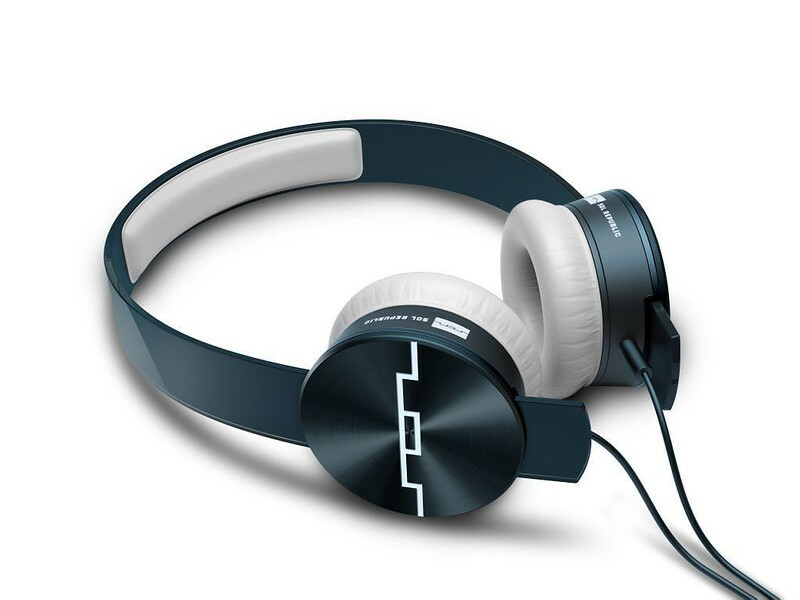 A dizzying combination of black and white stripes with an aqua-blue Aoki silhouette, these new SOL REPUBLIC headphones mirror one of the craziest and most energetic DJs in the world. Committed to changing the world one listener at a time, SOL REPUBLIC is proud to announce the release of its SOL REPUBLIC Tracks Ultra headphones. Tracks Ultra comes with new V12 Sound EngineTM on-ear speakers that offer deeper bass, higher vocal clarity and deliver the best sound available in an on-ear headphone. At an SRP of Php 10,800.00, Tracks Ultra offers music lovers a superior headphone at an obtainable price. 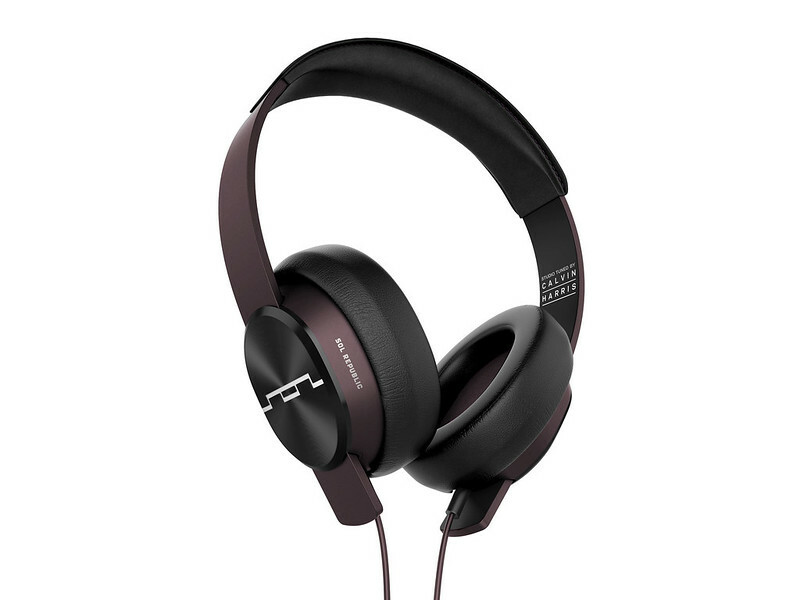 Committed to changing the world one listener at a time, SOL REPUBLIC announced today its first professional-caliber headphone: SOL REPUBLIC Master Tracks XC, studio tuned by Calvin Harris. With sound that’s acoustically accurate for music artists to use in the studio, and style, lightweight design and durability for use everywhere else, Master Tracks XC over-ear headphones deliver professional-grade sound with a modern headphone design. Tapping into the sonic perfection of multi-platinum producer, recording engineer, singer, songwriter and collaborator Calvin Harris, SOL REPUBLIC presents the pinnacle headphone for both music creators and music lovers. 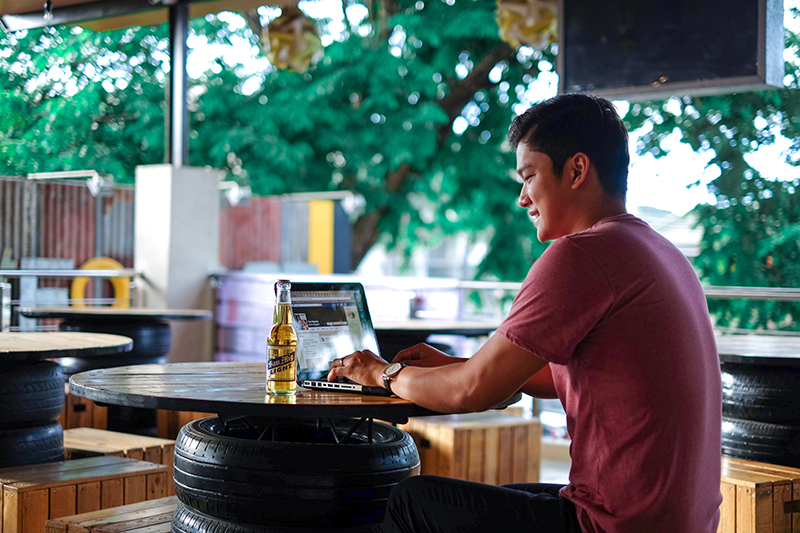 Linked by a passion for sound, style and technology, SOL REPUBLIC and Motorola, are proud to announce the DECK portable wireless speaker in Philippines. Built on the companies’ mutual commitment for improving people’s music experience, DECK is the first and only wireless speaker featuring 360° Full Sound, 100 meters Wireless Range and Heist ModeTM, which allows up to five friends to simultaneously pair to DECK and take turns controlling the music. Music was meant to be shared and DECK is the first mobile speaker that enhances the shared music experience for everyone. For more information about SOL REPUBLIC’s full line of products in the Philippines, visit www.eleksis.com.